Vecchio's Bicicletteria has been serving the needs of discriminating cyclists for over a decade. 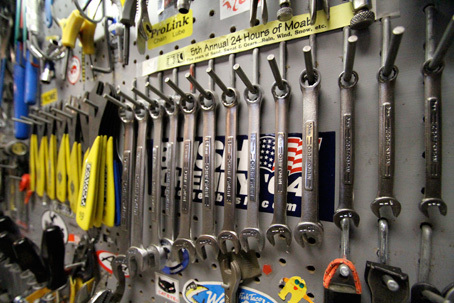 Whether you're looking to service your eighties era Treviso, your latest tech super bike, your daily commuter, or your new mountain bike, the Vecchio's team is happy to service them. 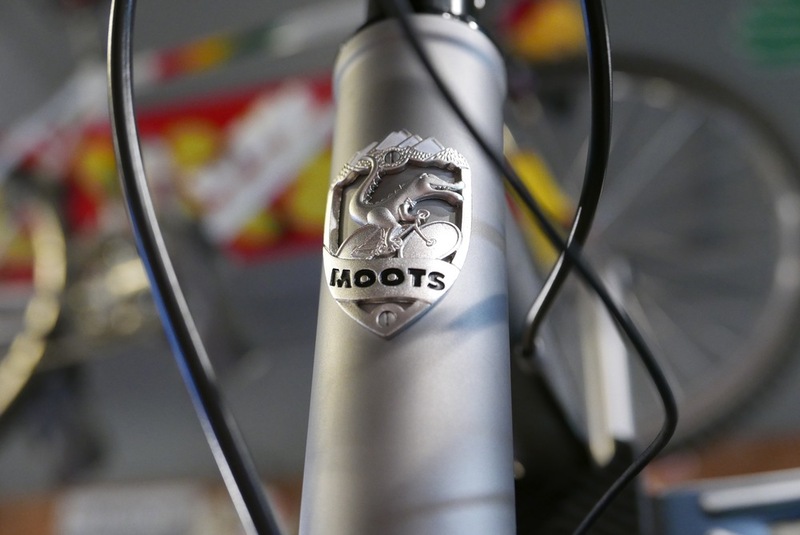 If it's a new bike you're after, we're proud, long-time partners with Waterford Precision Cycles, Gunnar Cycles, Moots Cycles, Soulcraft, Ritchey, and Linus. We stock a fleet of demo bikes and we're always eager and excited to get our clients out on a test ride. All of Vecchio's bikes are built to order. After a custom fitting, frames are ordered and components are chosen a la carte. 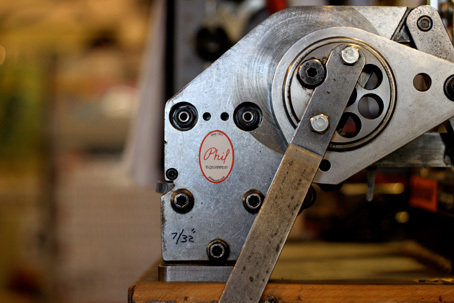 All of our bikes are then hand assembled boasting in-house hand-built wheels. The result of our process is a custom designed bike offering a custom fit for your personal riding style.